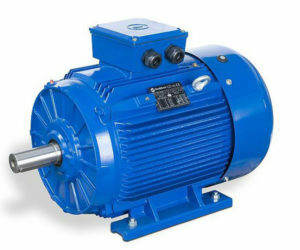 7.5KW, 132 Frame, 2 Pole, IE3 AC Electric Motor. Alternatively you can fill out our contact form where one of our team will in touch to discuss your requirements. 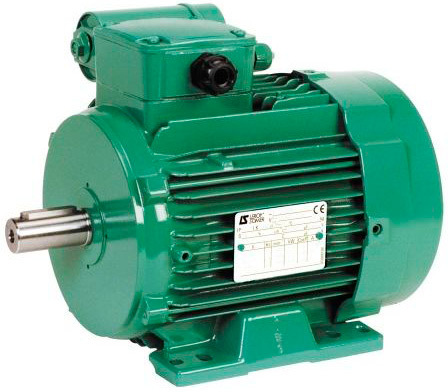 Rotamec are an official partner and stockist for Leroy Somer. 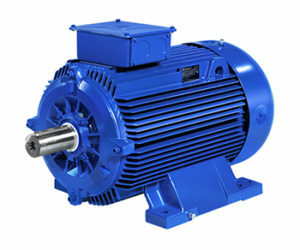 At Rotamec we have a large stock holding of the IMfinity range of IE3 induction motors. These available for next day and same day delivery.